First and foremost, congratulations to Sean Desmond and the team over at The Medicine Agency for another killer opening. 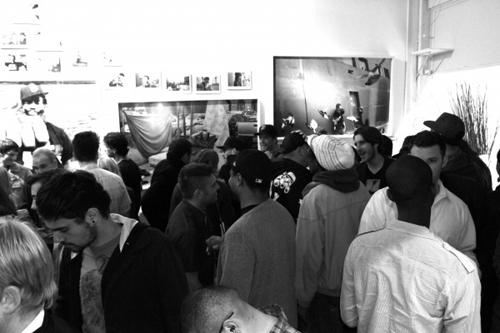 Make sure to check out the photos from the opening available here. If you are not familiar with the project, make sure you check the post I put up a few weeks back.